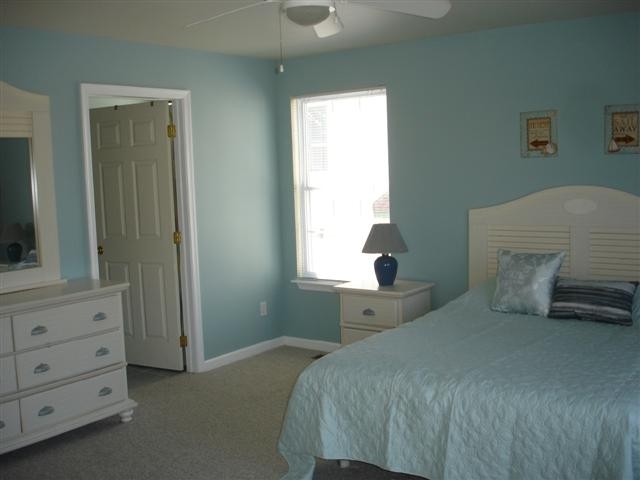 Room for the whole family in this large 1700 square foot first floor. 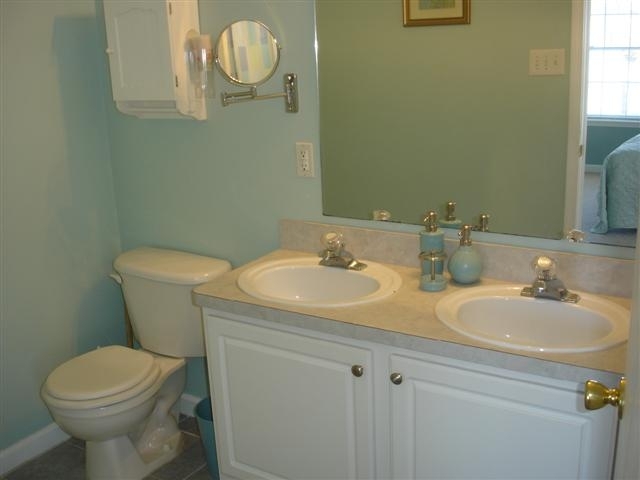 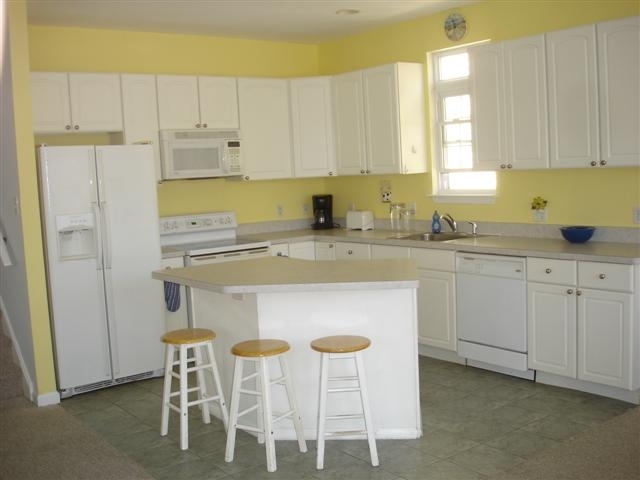 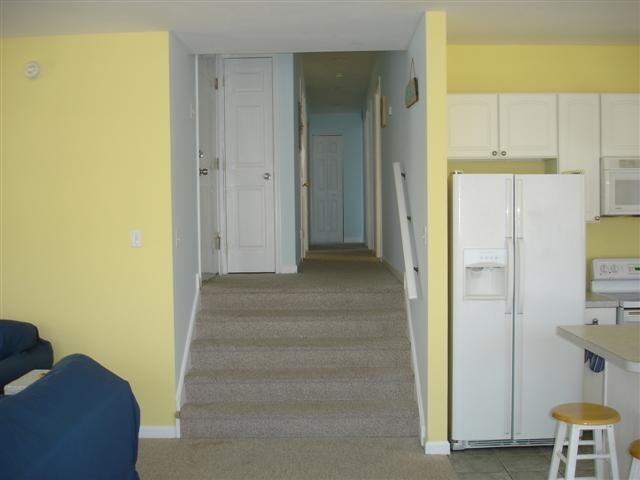 No need to use the car because you ll be within walking distance to the beach and boardwalk shops and attractions. 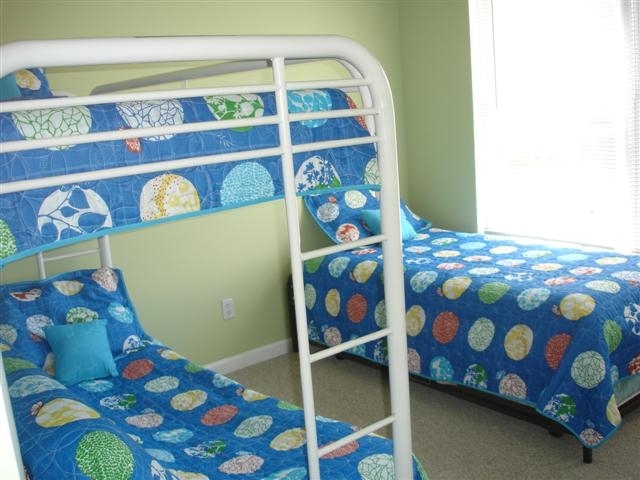 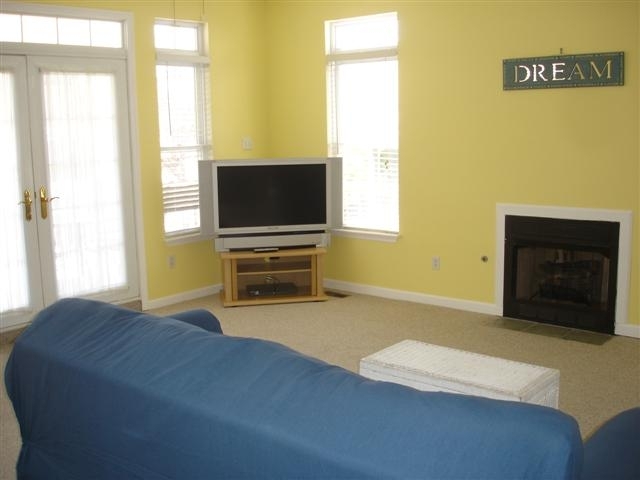 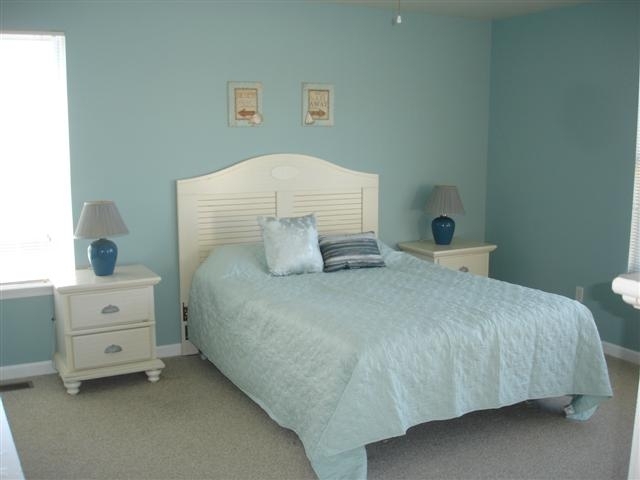 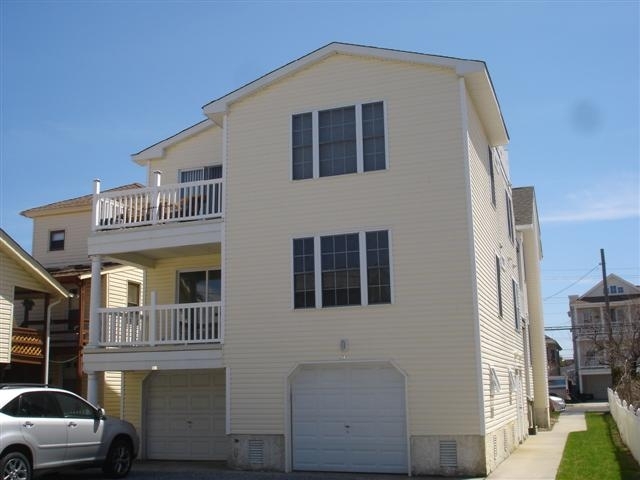 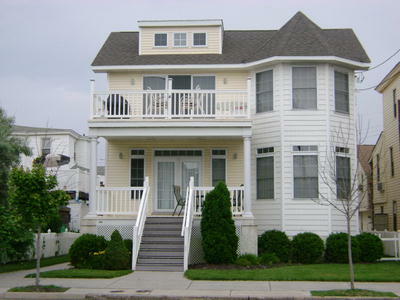 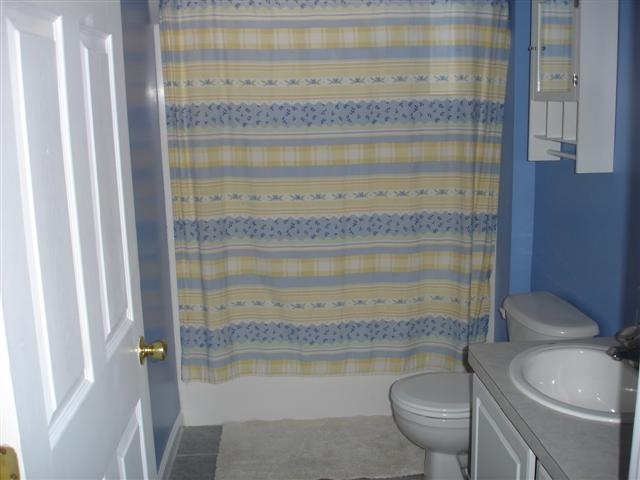 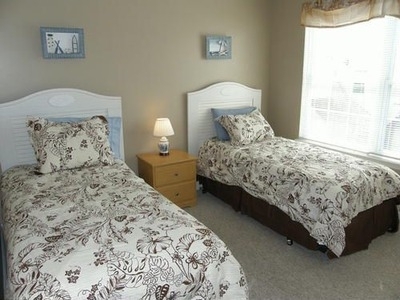 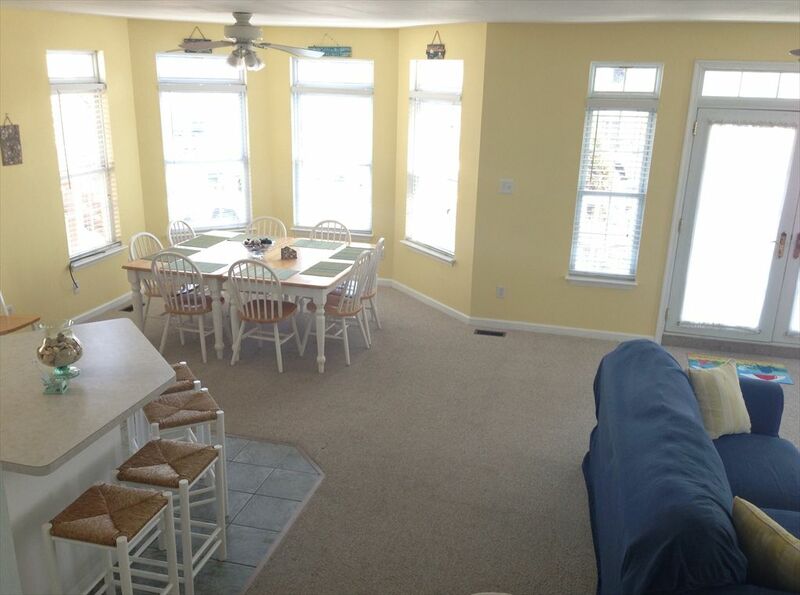 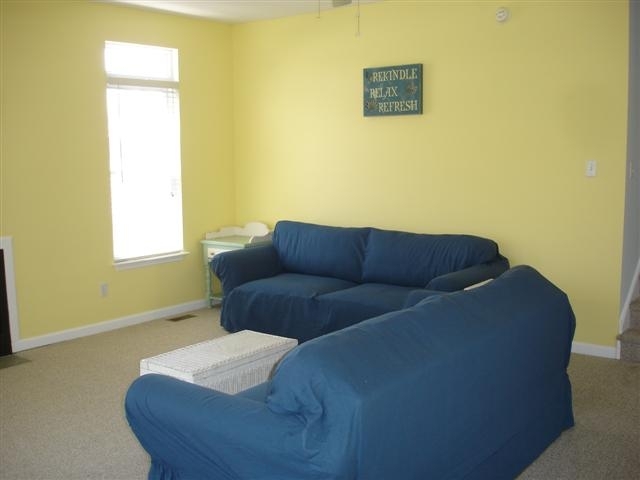 Conveniently located near downtown Ocean City shopping and eateries too.